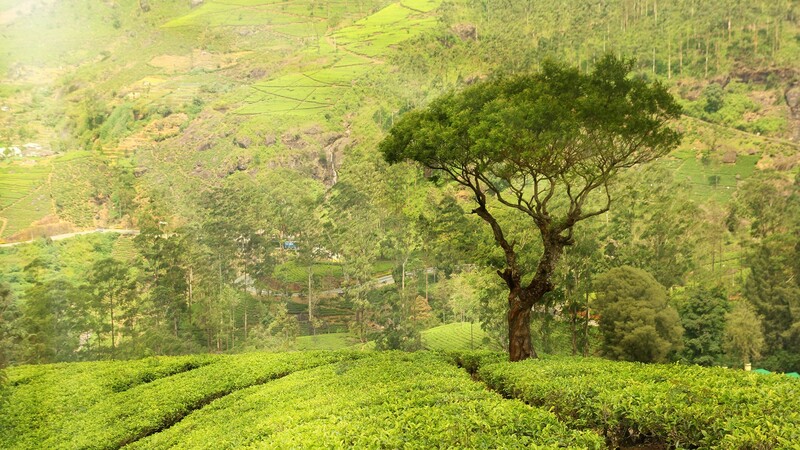 Munnar is snuggled in the verdant and peaceful surroundings of the Kannan Devan hills. This panoramic hill station commands spectacular views of low-flying clouds and misty valleys thus making it an attractive little heaven with a salubrious climate suitable for holidays and honeymoon. 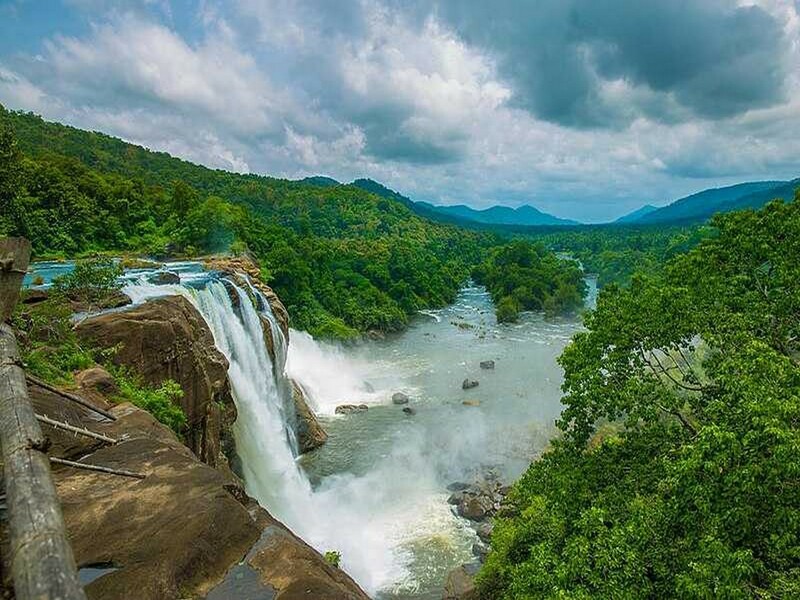 Best Places to see in Munnar include Pothamedu, Devikulam, Mattupetty, Nyayamakad and Eravikulam National Park and Attukad Waterfalls. You can visit Munnar throughout the year except the Monsoon season in Kerala and the best time to visit Munnar would be October to November and from January to May when it is comfortably cold. 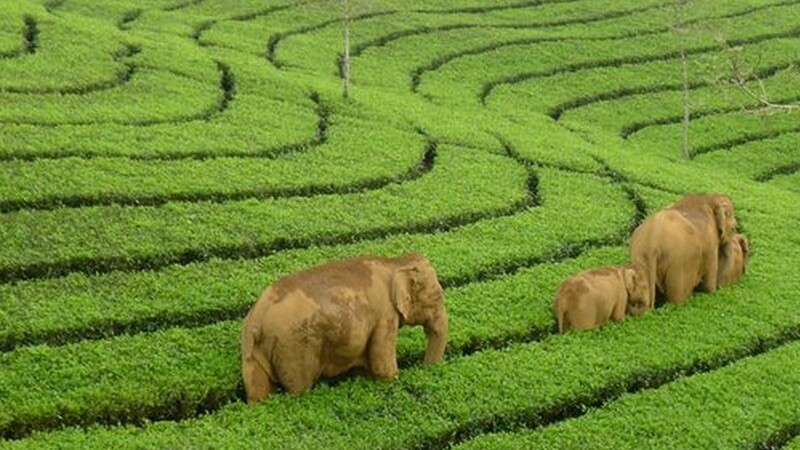 Munnar as a hill-station has many things to offer including boating (in the reservoirs of the many dams), elephant safari, trekking, parasailing, hot air ballooning and camping and wild life safaris in the jungles and sanctuary. 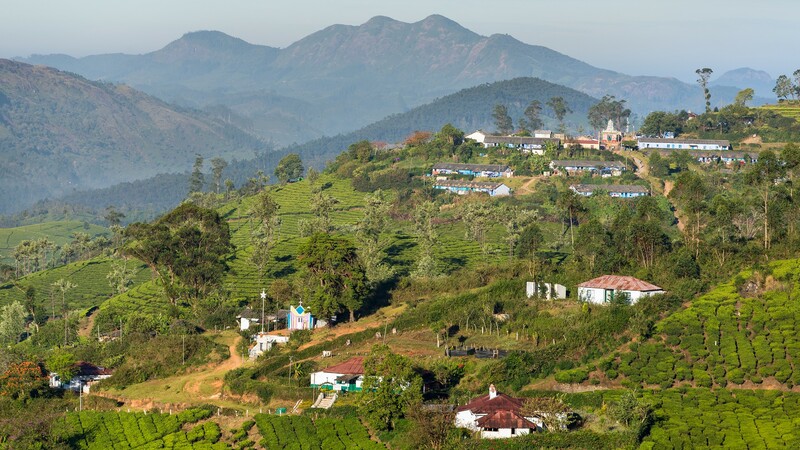 Pothanmedu is a scenic spot offering majestic views of the tea, coffee and cardamom plantations in Munnar. 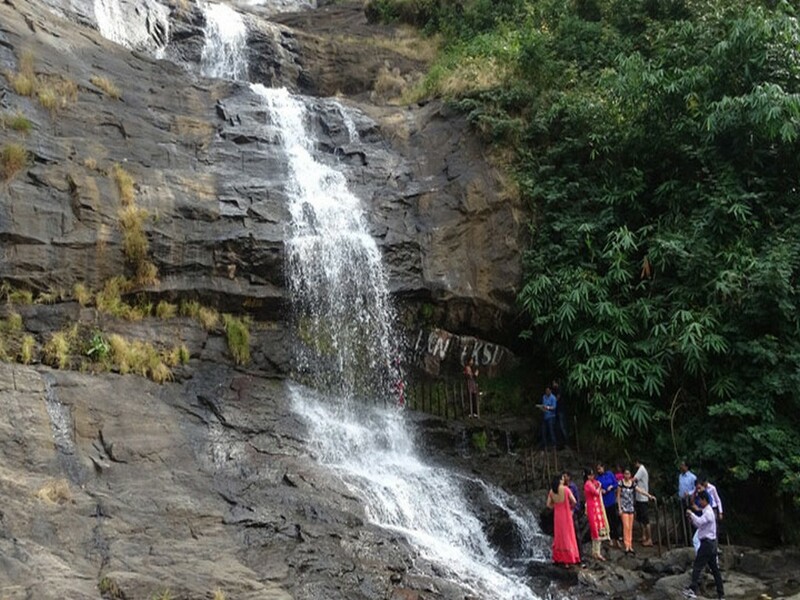 Poopara is a traveller's spot in Idukki, which is less affected by changing seasons. Sceneries, cool climate and large areas of protected forest with cardamom plantations are sure to attract any city-dwelling traveler. 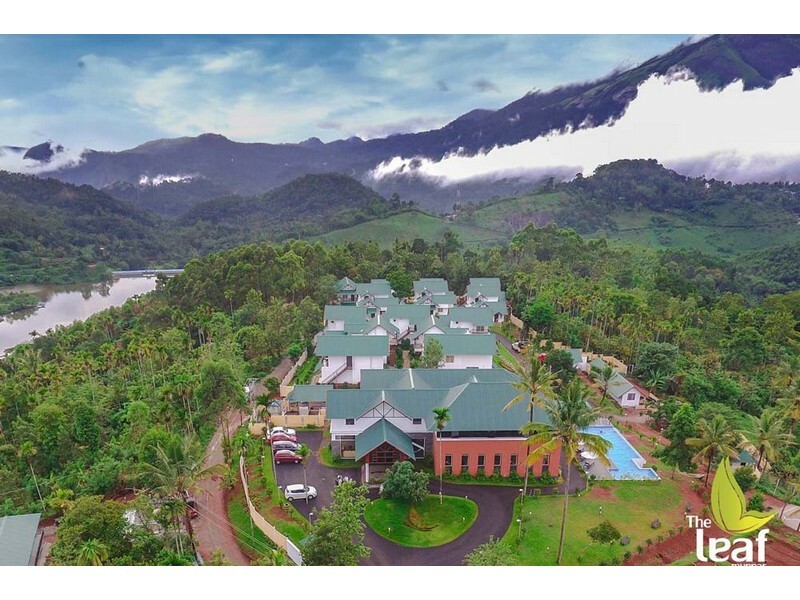 Devikulam is an idyllic hill station and the most sought-after among the tourist attractions of Munnar featuring sprawling lawns, exotic flora and fauna and the cold mountain air. Eravikulam National Park is home of the Nilgiri Tahr and the Anamudi Peak. The park was initially established to protect the Nilgiri tahr (Nilgiri Ibex) and was recognized as a national park in the year 1978. 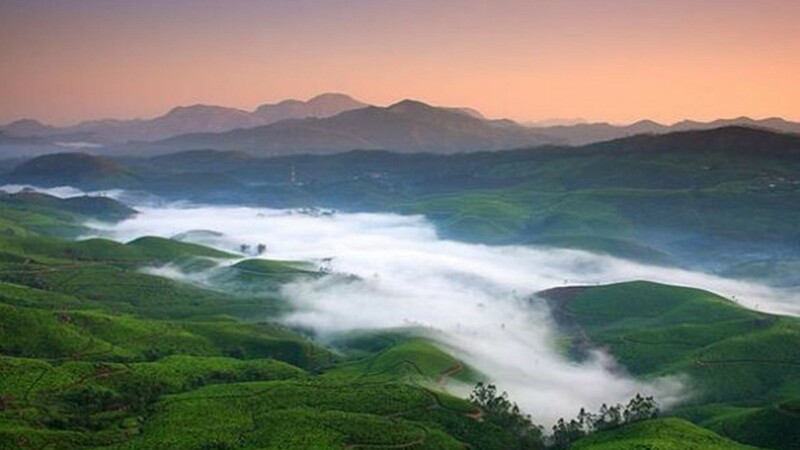 It is spread over an area of 97 sq kms and is one of the most sought-after among the tourist attractions in Munnar. This park is remarkably beautiful and is a gem to the crown of Munnar.